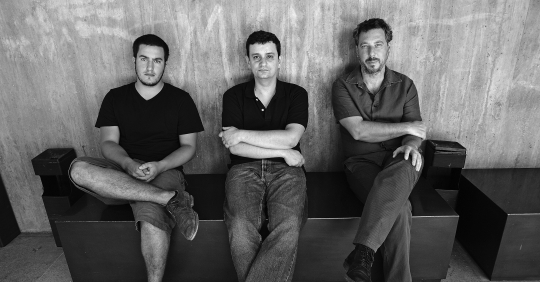 Formed in 2007 by three musicians from the Portuguese free improvised scene, RED trio is Rodrigo Pinheiro on piano, Hernani Faustino on double bass and Gabriel Ferrandini on drums. Founded by Hernani Faustino, RED trio is a group that presents a multiple approach to music and its creation through improvisation. 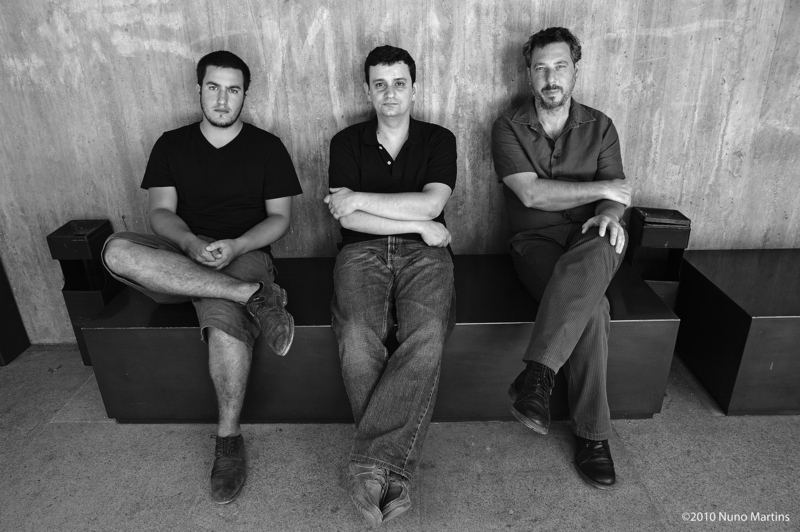 RED trio explores one of the most prolific Jazz formations: piano + double-bass + drums. Instead of having the piano in a privileged position supported by a rhythm section, RED trio to explore a symbiotic and interactive improvisation between the three players, all of them having an equal voice. The trio’s sound is then characterized by its timbre and rhythm coherence, functioning as a whole.